Have you heard of TerraCycle, the company that makes it easy to recycle hard-to-recycle items for free AND for a great cause? With the financial support of brands, manufacturers, and retailers around the world, TerraCycle offers free programs that allow anyone to collect hard-to-recycle waste and mail it in for free to be recycled, upcycled, or reused. By taking advantage of their many recycling programs, you can make your household nearly zero waste and earn great rewards for a favorite school or nonprofit. 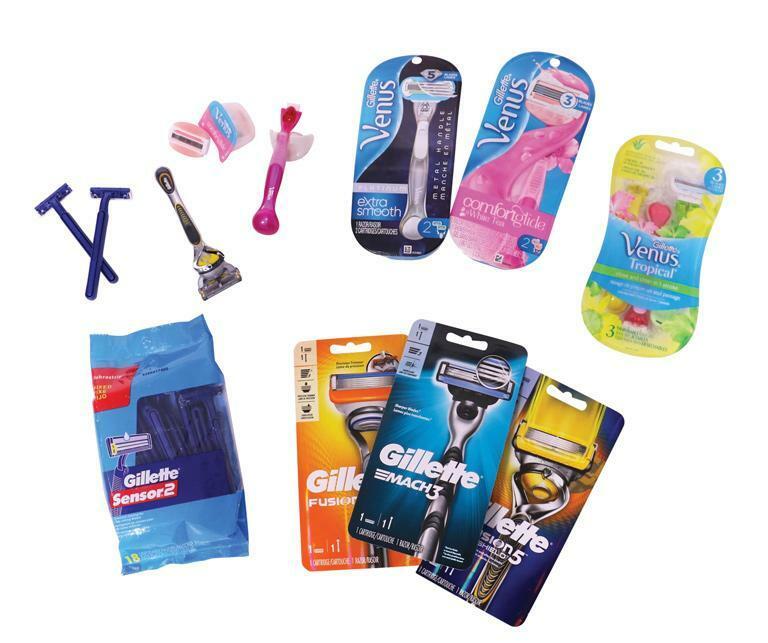 Gillette just partnered with TerraCycle to start collecting a product that up until now has been very hard-to-recycle. TerraCycle now provides free shipping labels for households to mail in all brands of blades and razors, including systems and disposable units and replaceable-blade cartridge units, as well as the rigid plastic packaging or plastic bag packaging that your razors might have come packaged in. This material, which cannot be recycled curbside, will all be recycled or upcycled by TerraCycle. New recycling programs often fill up fast and have a waiting list, so join the Gillette Razor Recycling Program now!